Our friends at the Hill Country Photography Club are hosting their 15th Annual Photography Contest & Exhibition. Goals of the contest and exhibit include increasing public awareness of the importance of protecting our natural world and giving photographers at all levels of experience a chance to capture, share, and receive recognition for beautiful and inspiring images. The unique beauty of the natural areas within San Marcos inspired the first Naturescapes Photography Contest. 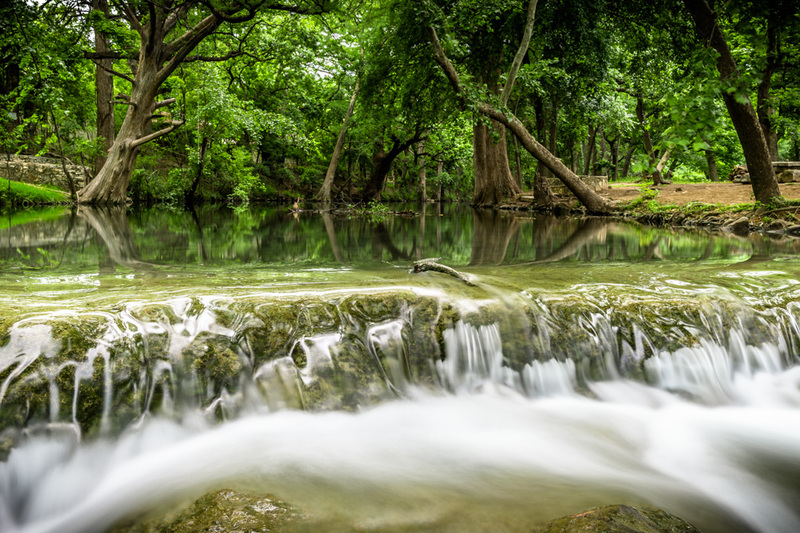 The contest includes photographs taken in greenspaces and natural areas throughout Hays, Blanco, Comal, Guadalupe, Caldwell, and Travis Counties. Suggested subjects include natural scenery, wildlife, plants, and people and pets in the natural environment. The contest is open to resident and visiting photographers of all ages. A $100 prize will be awarded for Best in Show, $75 for the best Youth Category photo, and $75 for the best Natural Waterscape photo. Up to four $50 Awards of Excellence will be presented for the next most outstanding photographs. Additional Awards of Merit will be presented at the discretion of the contest juror. This year the contest is juried by Jason Weingart, a professional photographer out of Austin, Texas, whose work has been featured by National Geographic, ABC World News, NBC Nightly News, The Weather Channel, Good Morning America, BBC, and many more well-known media outlets.